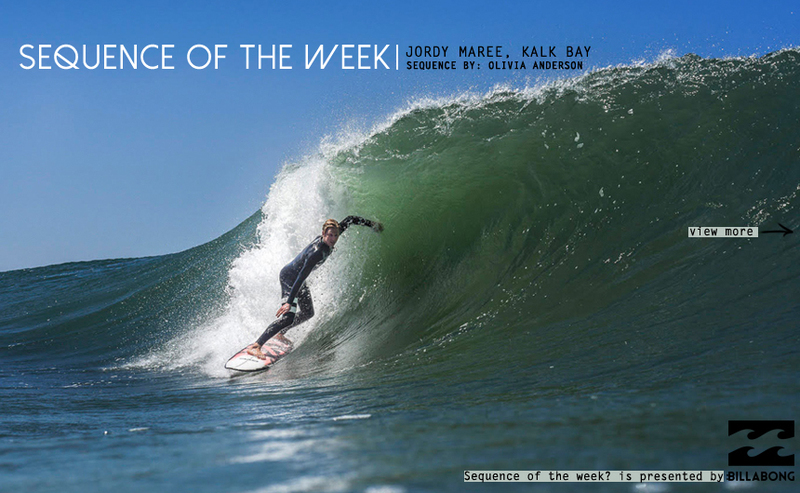 Jordy Maree’s one of those cats that has a natural affinity with the the ocean. The sorta instinct that puts him in the right place at the right time. One minute he’ll be sitting next to you, next, he’ll dart off to the right just in time for the set of the day to land in his lap. Jordy’s been out of the water for a while now tending to a wrist injury, but it’s safe to say, the homie still knows how to drop it like it’s hot under the lip. Please enjoy this week’s, ‘Sequence of the Week’.